Consultancy and externalization of application testing. Quality and security certification. Before launching new applications or testing plans, the analist and/or test manager participate actively in the definition of the testing plan. The Appytest service is part of the QA policy during development. Testing is executed according to the designed testing plan. Externalization adds objectivity and independence. Security and sensitive data management certification inside the mobile application and on data transmission. More than 130 qualified researchers from different countries working on the improvement of Computer Vision techniques. 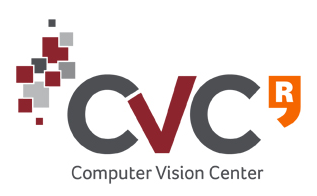 Thanks to the center innovation, we can create solutions for specific challenges where Computer Vision is key. 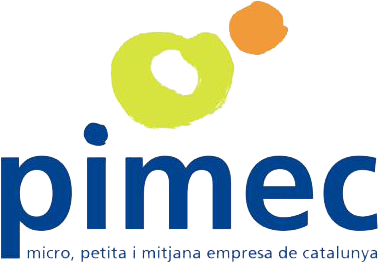 PIMEC are the employers representing the micro, small and medium enterprises of Catalonia. Thanks to its extensive representation of unions and business associations, we know the complexity of business and design mobile applications that best suit your needs. ¿Are you a PIMEC member? If you are a member of PIMEC, we will have a session definition of your mobile application at no cost. Contact us! Interested in these services? Contact us!